The 100: Season 3 Finale Photos Are Here! 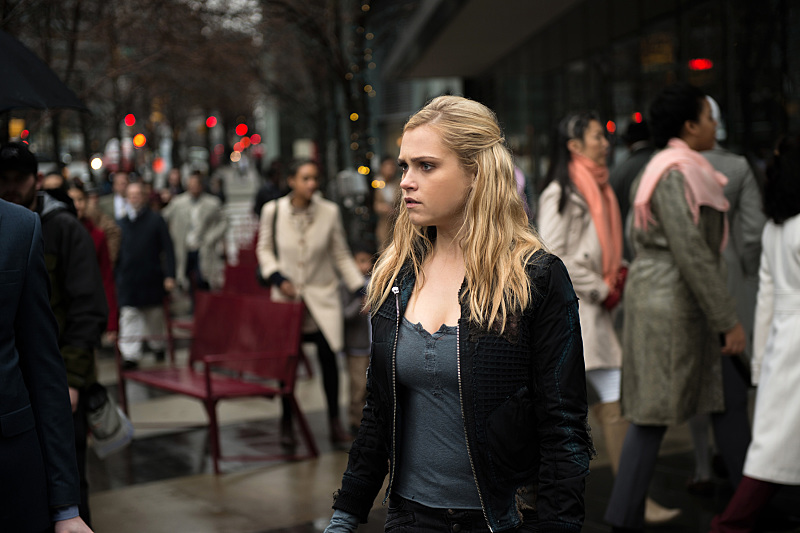 Preview images for the May 19 finale of The 100 Season 3, titled "Perverse Instantiation - Part Two"
The new photos can be found below. UPDATE: The CW has now released 16 more photos from the season finale, which aired last week… including some Clexa shots with the return of Alycia Debnam-Carey as Lexa! You can see them below; the new pics are found most easily by selecting “Previous Image” in the navigation below.